Malaysia will conduct half-yearly evaluations of the Universal Periodic Review (UPR) recommendations which have been implemented. This is one of the key advancements pledged in Malaysia's report for the third cycle (November 2013 - March 2018) of UPR in Geneva, Switzerland, on Thursday. Foreign Ministry secretary-general Ramlan Ibrahim (photo) said, when reading out Malaysia's statement, even though a state was under review once every five years or so, it does not mean that resultant processes should happen just as frequently. "We believe that this move will provide us with more opportunities to take stock of our efforts and identify responses to challenges that may arise," he told the United Nations Human Rights Council (UNHRC). He said the government has already set in motion a calendar for half-yearly meetings between principal stakeholders from both the government and civil society organisations (CSOs) to monitor the progress in implementing the agreed and accepted recommendations from the third cycle. Ramlan said the first meeting is expected to take place after the Malaysian delegation returns home, when all parties concerned will look at the proposals put forth yesterday with a view of taking it forward. 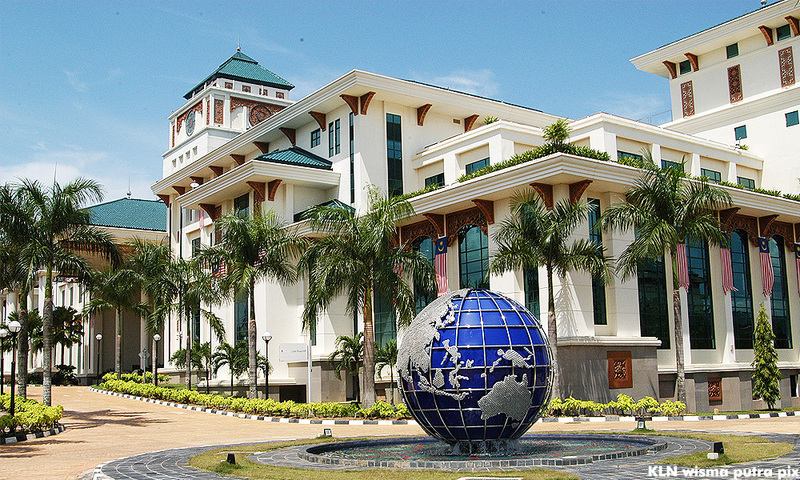 "The government will also institutionalise collaboration and engagement between Malaysia's human rights institution and civil society stakeholders to achieve a more effective UPR process,” he said. 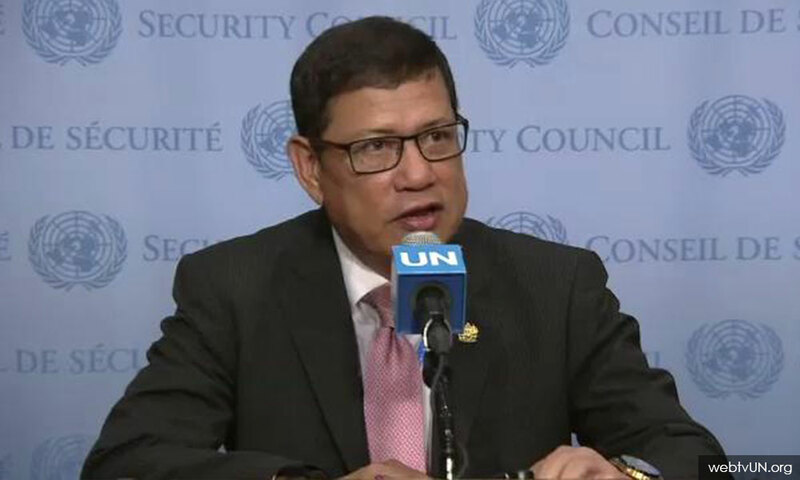 Ramlan said Foreign Minister Saifuddin Abdullah personally directed and supervised a working group to develop a cross-cutting database which not only encompassed the UPR recommendations and status of implementations, but also drew from the UN’s Sustainable Development Goals, relevant treaty body mechanisms and special procedures. "We firmly believe that this will place Malaysia in a much better position to evaluate its human rights performance through a broad set of indicators," he said. Ramlan said the government's efforts to promote and protect human rights will not stop at these recommendations, which the previous government had accepted in the second cycle. "We have taken a fresh look at the recommendations which Malaysia had only noted in previous cycles and believe there is ample room for us to progress in this direction," he said. UPR is a UNHRC mechanism which involves a periodic review of the human rights records of all 193 UN member states. The UPR is an opportunity for all states to declare what actions they have taken to improve the human rights situation in their countries and to overcome challenges for the enjoyment of human rights.